Google launches Schemer - a recommendation engine to get people to come together and do fun stuff together. Could Schemer be an answer to Facebook Events? 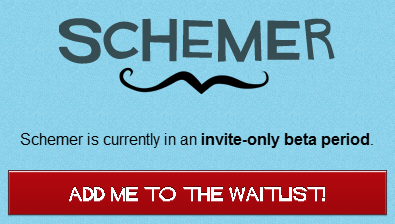 Schemer is still in private invitation mode.